RAPID CITY, S.D. 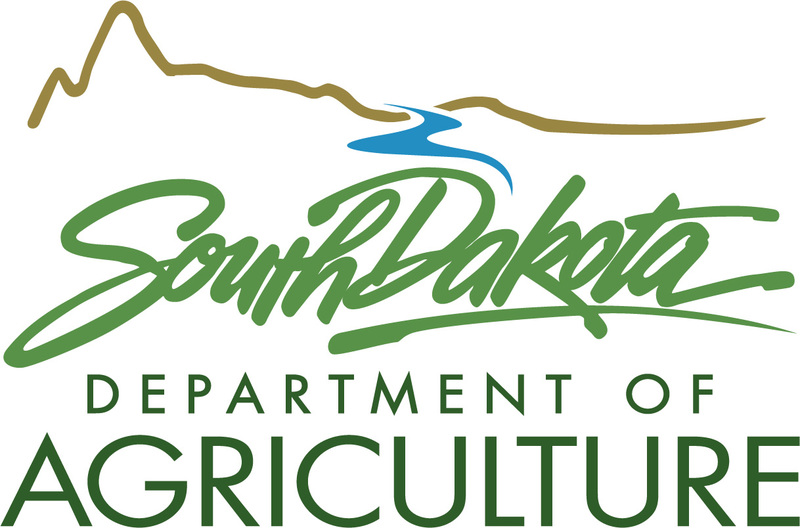 – Canyon Rim Ranch, located in southwestern Custer County, is recognized as a Firewise community by the National Fire Protection Association (NFPA). The Firewise program is co-sponsored by the United States Forest Service, the United States Department of Interior and the National Association of State Foresters. The Firewise program teaches people how to adapt to living with wildfire and encourages neighbors to work together and take action to prevent losses. There are over 1,500 communities across the country that have been recognized by the NFPA’s Firewise program. Canyon Rim Ranch is a 2,640 acre southern Black Hills subdivision. This subdivision is unique in the fact that only 340 acres are individually owned, with the remaining 2,300 acres co-owned by all the people of the subdivision. Although the subdivision is a beautiful place to live, it also has a lot of precursors for wildfires; remoteness, steep topography, dense, highly combustible pine and juniper fuels, and the greatest rate of wildfire frequency in the Black Hills. 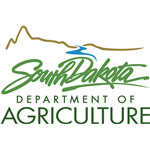 This led the land owners to reach out to David Hettick, a rural forester with the South Dakota Department of Agriculture, in 2010, to help with forest management. Since 2010, they have completed 215.9 acres of forest stand improvement and fuels treatment, as well as 105.7 acres of conifer removal and fuels treatment in natural meadow areas. They also have become members of the American Tree Farm System, and most of the individual owners have completed fuel treatments on their own properties.